Are you staying in the Pensacola, Orange Beach, or Gulf Shores area? 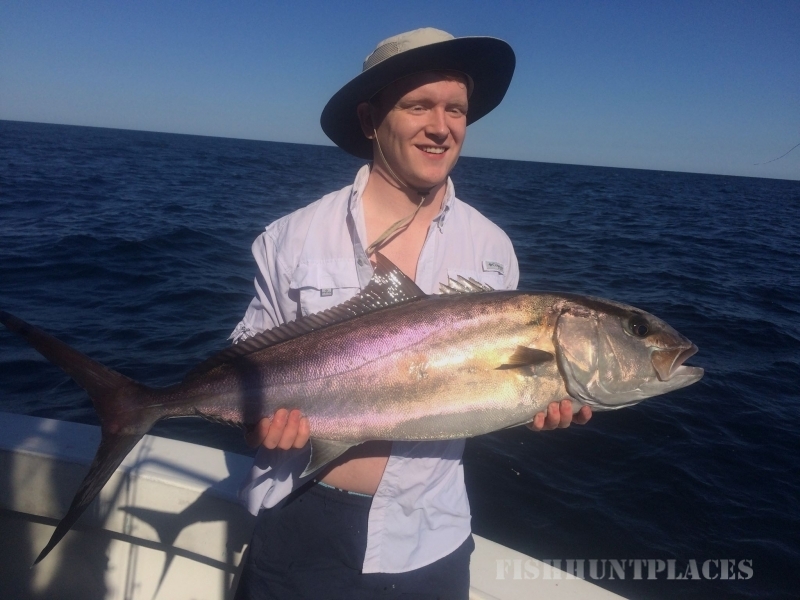 Book your next fishing trip with Ocean Ox Charters. 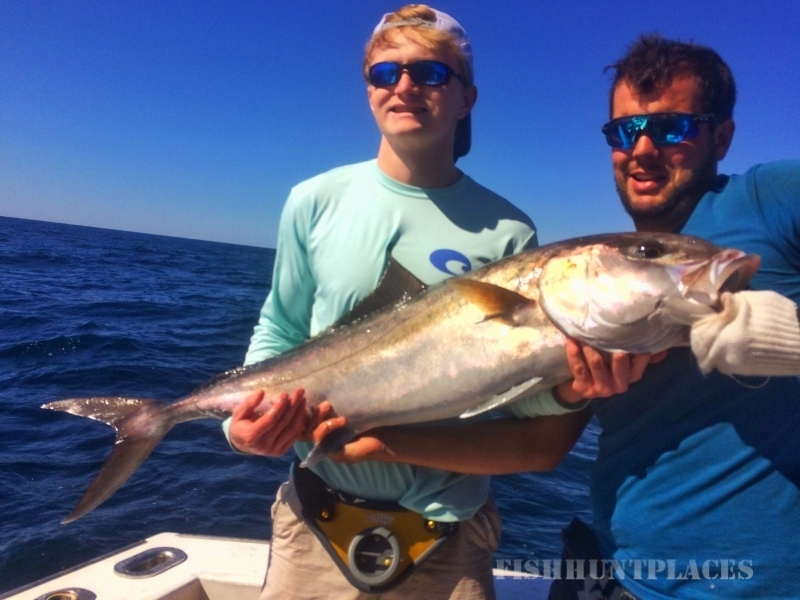 Captain Jimmy Daniels is an experienced and professional offshore salt water captain, fly fishing guide, hunting dog trainer, award winning rifle shot, creative iron forger, God fearing and the American dream believing man. You will never forget a trip with Captain Jimmy as he will have you laughing until you cry while ruthlessly reeling in the fish. Bring your crew aboard Ocean Ox for a memory of a lifetime!